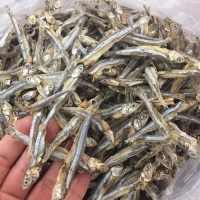 Dried Anchovy Fish by New Creations Services Limited. Supplier from United Kingdom. 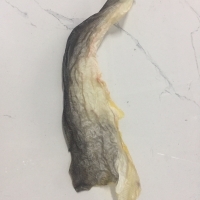 Product Id 880179. We are Viet Delta, a co-operation company established in 2000. 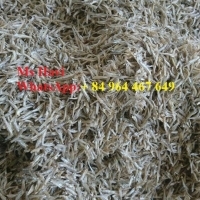 Our company is the leading Export company in Viet Nam for Agricultural produce, Seafood and all types of animal feed, , specially all kind of Dried baby shrimp.We have over 10 years of experiences in this field and have customers from all over the world, mostly focus on Europe, Middle East and Asian. 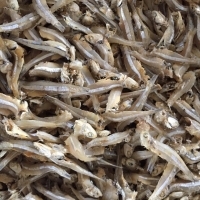 It is such an honor to be introduced about our Salted baby shrimp to you: Item	Dried small/baby Shrimp Use	Cattle, Horse, Pig, Camel, Goat, Sheep, etc Original	Vietnam Protein	60% min Moisture	10% max Fat	3% max Minimum order	1 container 20f Packaging	25/30/50 kgs in PP bag Documents	Invoice, Packing list, B/L, C/O, Phyto Payment Term	- T/T in advance 30% of Commercial Invoice value and the rest 70% against copy of shipping document. 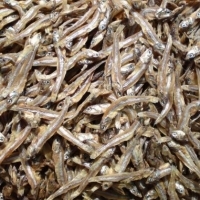 - L/C 100% at sight of Commercial Invoice value Delivery time	Within 10-15 days after receiving TT 30% deposit or L/C at sight 100% is opened Price time	FOB/CNF/CIF The processing is so simple as to dry under the natural sun shine for 4 -5 hours by putting thin layer of shrimp on net, but the point is to put the shrimp being dried on the net shelves at sea shore or on the concrete yards to avoid mixing sand in the shrimp and other kind of foreign matters. One day sun dry only is the best solution to achieve the moisture around 18 20% before cooling and selecting for foreign matters. The normal shrimp size is about 1.5 2.0cm in length or in some case it reaches more than 2cm in length. 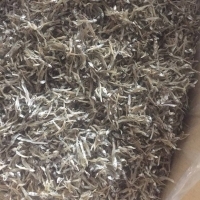 Final packing for dried type is 10kg/carton or at buyers request. 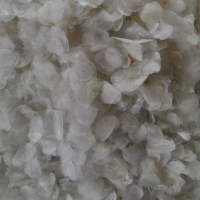 The final products can be diversified from normal dried (white and pink colors), coloring and dried, boiled and dried, salted in brine depending on the exporting markets. Search More Like "Dried Anchovy Fish"